altercation and allegedly Vince had bitten her hand so bad that she needed stitches. She and Vince have been having problems for quite some time. 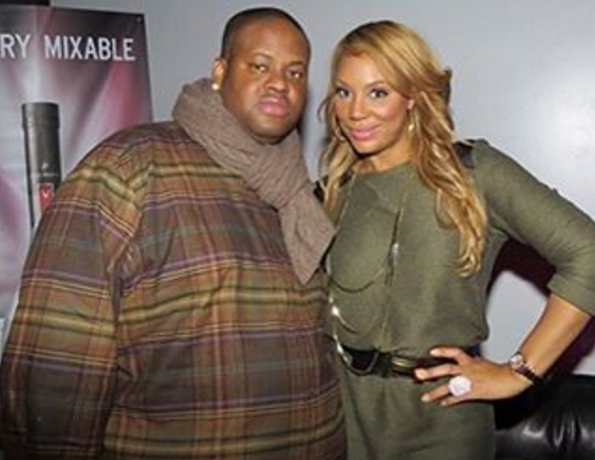 Just about a month ago they had gotten into a huge altercation because Vince felt that Tamar could be cheating on him. Let's just keep these two in prayer.